You might want to invest in the property market for extra income from monthly rental payments, or for capital appreciation. No matter what your reason is, it’s in your best interest to know why you’re doing it so you know how to get where you want to go financially. Use the following 10 tips to guide you through the maze of the investment property purchasing process. The location of the property you buy as an investment is crucial. For instance, rentals in the outer suburbs or regional areas can offer high yields. However, inner-city properties usually bring in strong capital growth rates. You’ll also find there’s a higher rate of appreciation on the price of a house than an apartment – but apartments also offer high yields. With almost 60 years of real estate expertise, Listed & Sold is the family-friendly agent you can trust – Whether you’re a first-home buyer or investing in property, selling your home, or purchasing off-the-plan, our family is there for your family. 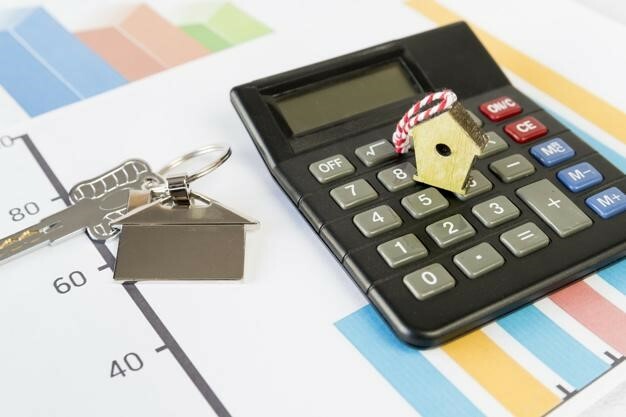 Before you search for a property, you’ll need to calculate how much you have in your savings, or how much you can borrow. Then you need to work out if you can afford the ongoing costs of owning an investment property. It’s easy – just list all your assets and income and work out how much it costs you to live, making sure you don’t over-commit. Lenders like you to have at least 20 per cent as a deposit. 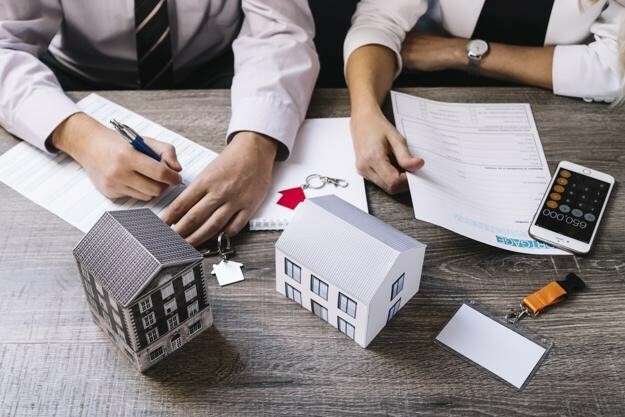 Try to get as much investment property loan information as you can and apply for pre-approval from your lender so you can inspect properties with confidence. You don’t want your investment to end up a rod for your own back, so make sure that investing in property is doable financially. Plan for the hidden and upfront costs such as stamp duty, but there will also be regular payments down the track for maintenance and repairs, council and water rates, insurance and property management. These costs should be covered by the rental costs. However, you need to be prepared for any vacancies which could be a few weeks every year. If you’re ready, the vacancies won’t affect your budget. You’ll immediately feel the family difference at Listed & Sold Real Estate. There’s the integrity of our sales process and genuine care to ensure we help you find the property that’s perfect for you. 4. What’s Your Borrowing Power? The amount you can borrow will be the arbiter on the type of property you can afford to buy. Use a borrowing power calculator to help you estimate how much you can comfortably afford. You can also talk to your bank or lender about the investment loan that suits you and whether you ought to choose an interest-only or principal and interest. Do you want a fixed or variable rate or half and half? The advice you receive will depend on the economic environment, but always get professional advice before you commit. The relationship you’ll have with Arthur and Myrian at Listed & Sold Real Estate will give you peace of mind whether you’re buying or selling. Negative gearing and depreciation allowances on new buildings. Is it wiser to buy a new or old building? If in partnership, whose name should appear on the contract? (This could affect future land tax, stamp duty and any tax benefits). Ask your tax agent how much they think you can afford each month on investment loan repayments. What are the tax implications on the mortgage amount? Remember, you’re not buying a home for your family, but an investment property and the two strategies are different. Investors look for properties that appeal to tenants, avoid high maintenance properties, and seek out those with off-street parking, lots of storage, and excellent transport links. Talk to agents including Listed & Sold about the location you’re considering and ask about the demographic, recent sales and history of the area. Ask about prices and how long properties stay on the market. You need to know about amenities such as shops, schools, and universities. Trawl real estate sites and buy with your head, not your heart. Remember it’s an investment. You need to concentrate on your rental business and how to maximise your capital. When you’ve found the property you want, ask the selling agent for a copy of the contract of sale. Also, ask how much rental the property can bring in and have written estimates to show your lender. Some lenders take the rental income into account when you apply for an investment loan. 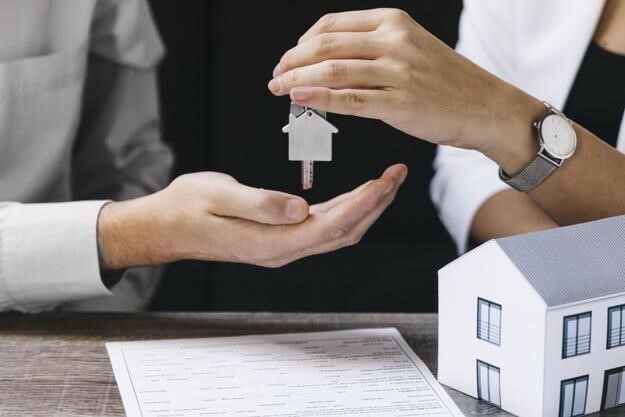 Engage the services of a reputable lawyer or conveyancer and give the contract to them to make sure there are no tricky conditions, clauses or caveats. If the property is being auctioned and you’re the highest bidder, you also have to know how much deposit you’ll need, so ask the agent. At Listed & Sold, we take the time to give you a realistic and clear property evaluation – We optimise the open for inspection process and happily do all the hard work for you. Best of all, you will benefit from our flat-rate sales fee. 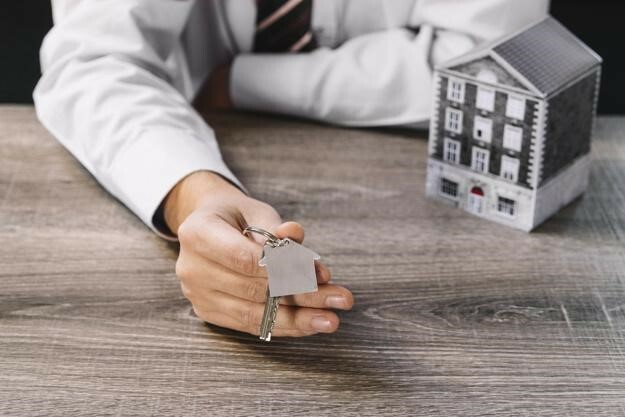 To check whether the property you wish to buy is structurally sound and free from pests such as termites, you need to hire independent pest and building inspectors. The building inspector will check for significant defects like cracking or movement in the walls, a faulty roof or rising damp. A pest inspection will find borers, termites and other nasties. If your reports show problems you can have repaired, then you should bargain for a better price. Ask for a strata report to make sure the body corporate is financial if you’re investing in a townhouse or apartment. With your investment loan pre-approved it’s time to make an offer. If your offer is accepted, then your loan will have to be fully approved. Then both you and the vendor must sign a copy of the contract of sale which is then exchanged between your conveyancers or lawyers. 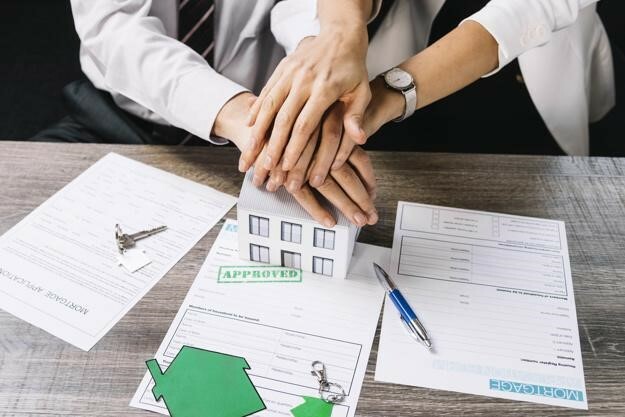 This is the stage where you pay the deposit, and if the sale is by private treaty the amount is usually 10 per cent of the sale price, but that depends on what is in the contract. It can take from six to eight weeks after contracts have been exchanged to reach settlement. The property is transferred into your name during this time. While you wait you can check out property insurance to make sure that on settlement day your asset is covered. There’s also landlord insurance which offers a broader range of cover for investors. On settlement, you will pay the stamp duty, legal fees, rate and utility adjustment costs. Now you can find tenants and start making money! When you buy or sell through Listed & Sold Real Estate, you are not just a number, but our top priority. You can trust us every step of the way. Call Arthur Bourantanis on 0423 781 694, email arthur@listedsold.com.au, or Myrian Bourantanis on 0413 957 653, email myrian@listedsold.com.au.